New systems to rotate objects in Minecraft. 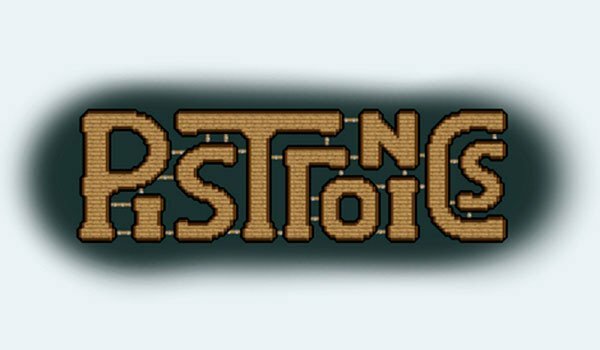 Pistronics 1.7.2 y 1.7.10 is a mod that aims to improve the Minecraft mechanical system, which as you know is only based on the pistons. The mod adds new types of modular pistons that allow us to interact more blocks to spin structures of any size or shape. That is, we can create from overhead doors to lifts, and even vehicles. This mod brins you the possibility of moving the blocks according to your needs. If you have always wanted to create mchanic movements in Minecraft, this mod will suit you. ¿How to install Pistronics 2 Mod for Minecraft 1.7.2 and 1.7.10? Modular pistons to build rotary objects!